Rosehill Polymers Group, which has developed a new range of security barriers made from recycled rubber, has secured a £500,000 loan from Mercia Fund Managers. The barriers have been selected by security forces, event organisers and sports clubs, in locations ranging from the London Marathon to the Ministry of Finance in Paris. The investment will be used to scale up the manufacture of its current product portfolio and develop additional products. 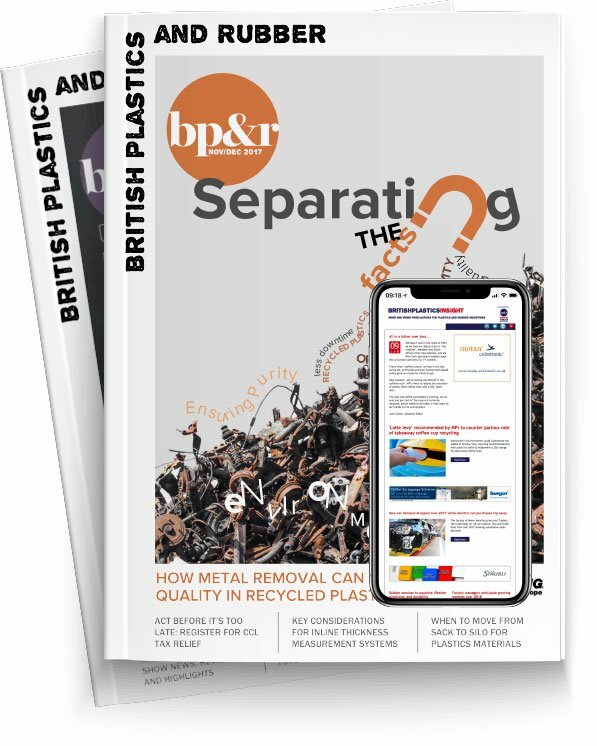 Dr Alexander Celik, Group Managing Director of Rosehill Polymers Group, said: "The protection against vehicles as a weapon of attack has fast become a high priority across the world. As a result we're seeing growing demand for Rosehill Security's range of hostile vehicle mitigation and perimeter security solutions products. This investment will allow us to move forward with our plans to increase production capacity, improving efficiency and continue to develop the product range." Jonathan Craig, Investment Manager at Mercia, added: "Rosehill Polymers Group's bold approach to innovation has paid off, allowing the business to successfully diversify and develop new markets. This funding will allow it to continue its expansion and step up production of its security products to meet growing worldwide demand."